Our martial arts club based in HAMMERSMITH, West London, is one of our group’s Newest and most exciting schools. Since Opening up in The WEST LONDON FREE SCHOOL IN JANUARY 2016 This school has been bringing the Palcic Taekwondos Distinctive and outstanding Syllabus to Hammersmith! 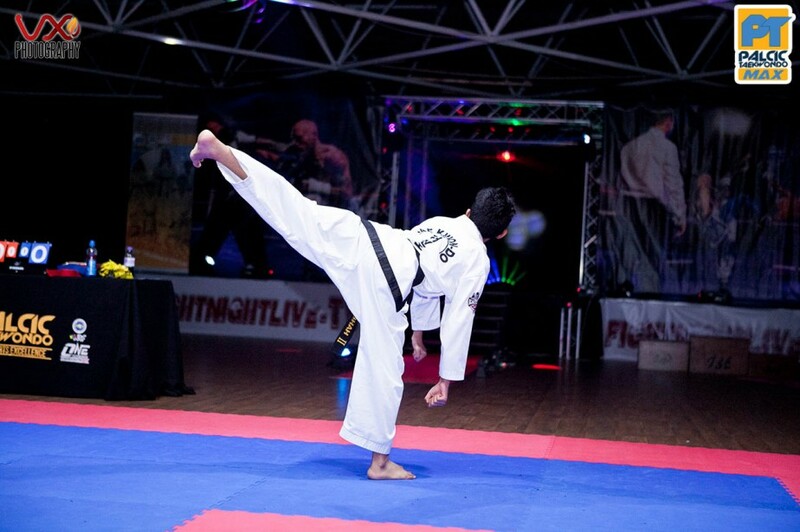 The school is run by one of our senior ranked instructors Mr Mahul Patel 2nd degree black belt, and his team of assistant instructors, who are always ready to give that extra bit of help you need.